We offer a reliable breakfast/after school child care service for children aged between 3 and 11 years. We provide a happy, safe, stimulating environment that will allow your child to develop and have fun whilst at our club. Our Breakfast Club service £5.00 per session offers childcare from 7:30am until the school day begins providing a healthy and wide selection of breakfasts to choose from. Children who attend breakfast club are provided with a selection of play opportunities in friendly environment. 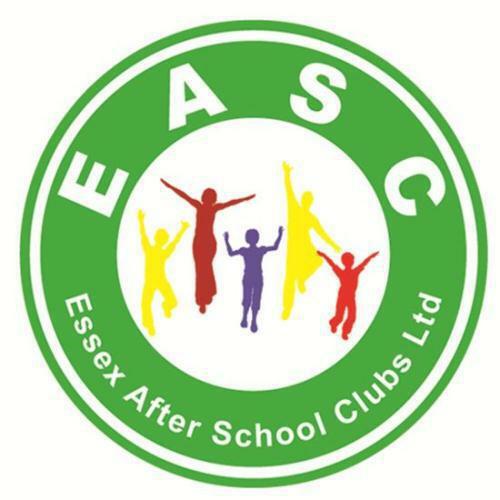 The After School Club services £10.00 per session collect children from their schools and escorts them safely to our after school club setting, we also pick up from Pinewood`s and Crownfields. Once returned to our setting we provide children with a relaxed environment where they can freely choose activities and toys to participate in and play with. Many different themes and projects are organized for children to participate in so they have fun and learn new skills. Our service also recognizes the vast difference in age range that we serve. Here we provide children with activities and resources which interest and stimulate them and their needs.